“they overcame him by the blood of the Lamb and by the word of their testimony…” (Revelation 12:11). Testimonies provide powerful reminders and encouragement of God’s goodness, power and presence in our lives. At The Solid Rock of Atlanta, we regularly share with each other testimonies of what we are learning and applying from God’s Word - and how these truths are manifesting in our families, businesses, ministries, finances, relationships, etc. His Word is indeed alive and active in us! 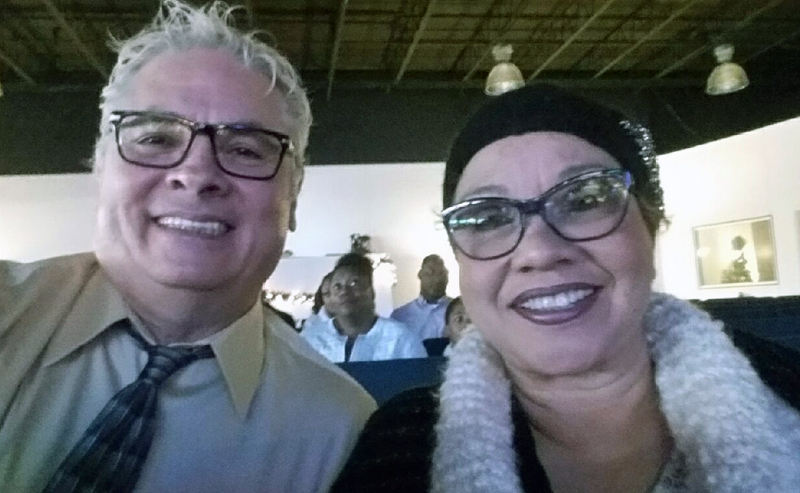 Through Pastors Van and Regina’s agreement in prayer, Danny experienced a huge financial blessing! Why we drive 64 miles each way to The Solid Rock of Atlanta church. If you have been blessed by the ministry of The Solid Rock of Atlanta, we’d love to hear about it. Please complete the form below to share your story. Select an option below: Youtube URL OR Upload Video (Max Size of 145 MB) Remove "Upload Video" selection by clicking here and selecting "Youtube URL". If you want us to include your picture with your testimony, please attach it here.